Let me introduce you to Les Chtites Suisses, 2 badass women from the neighborhood: Isaline and Maité. Two friends, two mothers, two countries, 6 children in total, and a common passion for adventure. 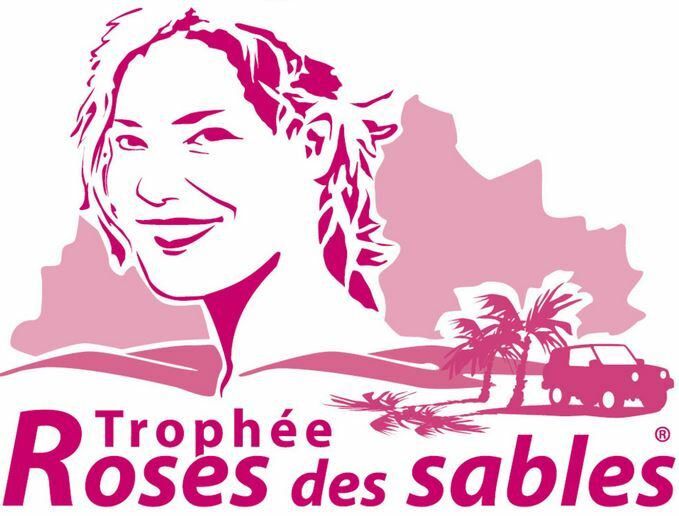 In search for a challenge, a boost in their everyday lives, they discovered (and signed up for) the Le Trophée Roses des Sables. The Sand Roses Trophy is a female-only raid on a dessert. Its existence is a part of common knowledge in the French-speaking countries. The goal of this Morocco-based raid is to not to get lost, to reach all the control points, and have fun. It’s not at all about who will reach the final line first. The next edition: October 2018! The participants, aka the Roses, come to the raid not only with their equipment. In their trunks they bring support for disadvantaged children of the dessert. This is an important element of the raid for each participant. It is one of the main reasons they join the challenge. 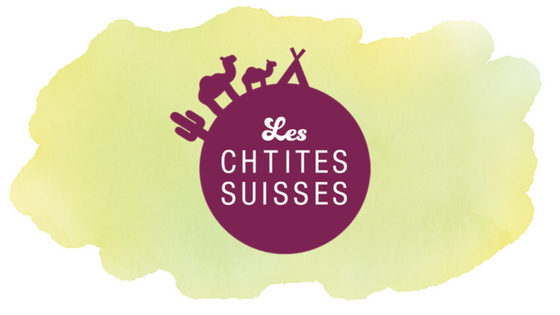 You can help too, by supporting your chosen team (Les Chtites Suisses of course), you’re supporting the cause! Les Chtites Suisses – our local Roses. Let’s go back to Isaline and Maité. They’re one of us. A French expat, and a Swiss. A working mom of 2, and a stay at home mom of 4. Both in need of some strong self-challenging boost. As I said, they are one of us. Maité, French from the North, a social educator, and a mother of 2. She discovered automotive sports with her husband and been thinking about joining a rally or raid since, but of course with marriage and kids those “extravagant” dreams had to wait. As a social educator she has always dreamt of participating in a humanitarian project. That’s why she jumped up with a yupiii when Isaline asked her to become her badass in crime in the Trophee des Roses du Sable! 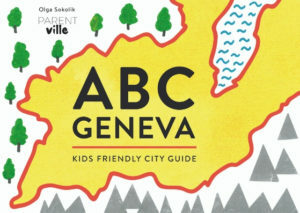 Isaline, Swiss from Vaud, a renown blogger over at thereseandthekids.ch, and a stay-at-home mother of… 4! She is a real doer: when she realized there is no special place in the region for a child to say goodbye to a dummy, she called Signal de Bougy and voila, as of March 24th, 2018, there will be a special dummy tree! As a full time mother she finds it essential to leave her comfort zone this way or another from time to time. She wants to show her children the importance of “daring”: “No matter the way, no matter what the difficulties and what people think, if it suits us, we like it, we must dare to be ourselves”. 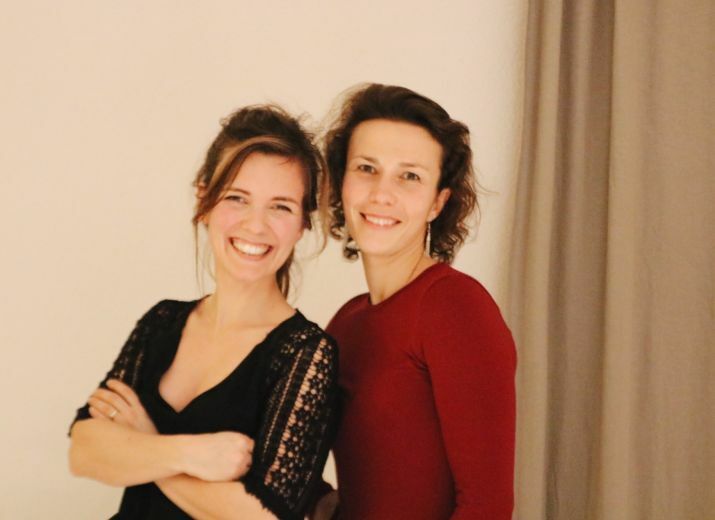 Because Switzerland is our home now, and because the locals are our people – I ask you all to support Isaline and Maité by whatever means possible! You can order and distribute Tombola tickets (with lots of really cool gifts to win! ), spread the word, or participate in the events they will be organizing. They need your help to help the children of the desert, to fill their trunks with meaningful donations. They are already supported by several organizations, and are still looking for partners, that will help them make the dream come true! How about a Parentville team for the Sand Roses Trophy 2019?